2018: A major year for hemp production - CBD Seed Co.
2017 has been an outstanding year for CBD Seed Co., as more businesses, local governments and consumers become aware of cannabidiol (CBD) – and in particular our high-content CBD seeds and plants. We’ve been pleased with the feedback received from our current customers about our industrial hemp plants; bred from our unique Otto II strain. These plants are the outcome of a painstaking, years-long genetic selection and monitoring process that has created some of the highest levels of CBD available on the market, with only trace amounts of THC. And we’ve been watching as word spreads across the U.S. and internationally about the benefits of hemp and hemp-derived CBD. For example: Pennsylvania’s governor, according to the Hemp Gazette, recently announced his state is dramatically expanding cultivation opportunities for hemp – from less than 50 acres this year to 5,000 acres in 2018. That report from Pennsylvania underscores what we’ve been hearing for a while now; that the market for hemp seeds is expected to grow at a “significant rate” over the next several years. 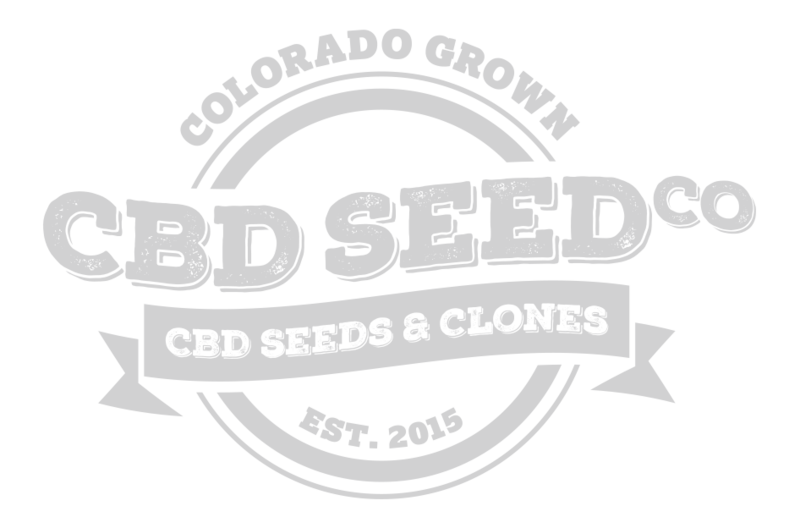 At the same time, CBD Seed Co. remains one of the most in-demand seed producers on the U.S. market for CBD seeds. We also have plans for expansion, as we continue to bring you the highest-potency, contaminant-free seeds, plants and clones available. 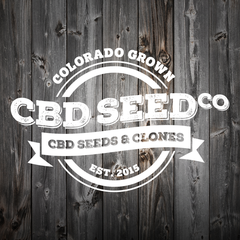 So if you’re in the market for the best quality CBD seeds and plants available, we’re here and ready to fill your order. Please check out our products, including our clones and special discount offers, on our website – as we work with you to get your operation up and running for 2018. 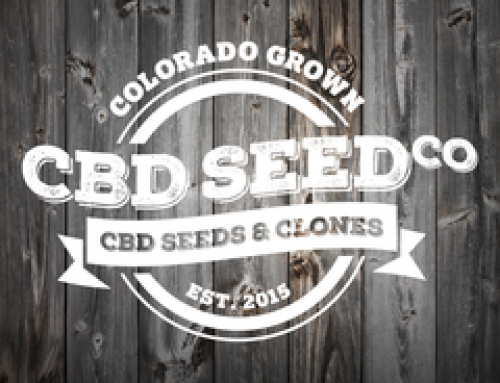 Record Sales for CBD Seed Co.
April 25th, 2018 | Comments Off on Record Sales for CBD Seed Co.